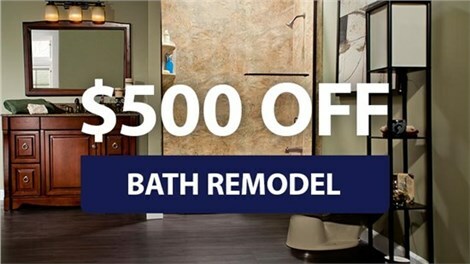 Take your bathroom remodel to the next level with fast and affordable custom tile installation. Nothing can be more stressful than trying to juggle multiple remodeling companies to make your dream bathroom a reality. Rather than hiring more than one company for separate jobs, you can trust the certified installers of Bath Planet of Southern Tier to provide you with custom bathroom tile alongside your bath or shower remodeling services. 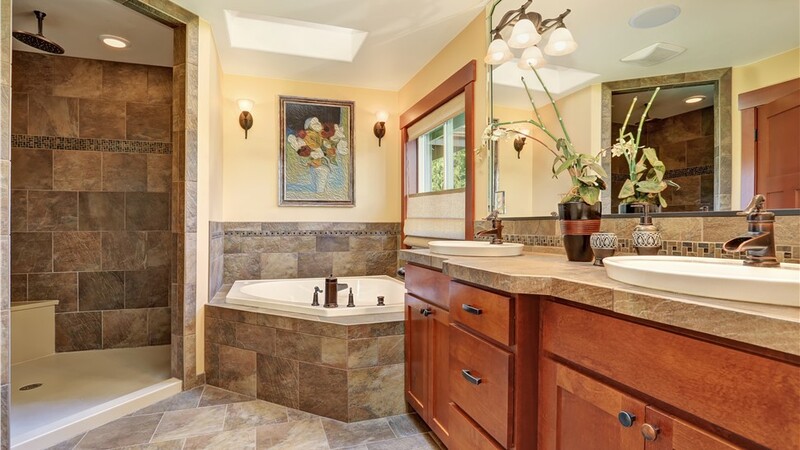 We have the knowledge and skills necessary to complete a total bathroom makeover, so you can be quickly on your way to enjoying your dream home in Elmira, NY. You deserve a bathroom that is designed to your taste and lifestyle, which is why Bath Planet of Southern Tier is proud to offer custom tile installation in Elmira, NY. We give you a variety of options in terms of style and color, so you can achieve a look that is as unique as your home. From ceramic tiles to heated floors with programmable thermostats, our designers walk you through the whole process to find the right products for your needs and budget. Installing custom bathroom tile in your home improves the overall appearance of your dull and worn bath or shower. To make our services more affordable, we offer two financing options: zero payments for a year or monthly payments for up to 144 months. We help you avoid sticker shock by providing an accurate, no-obligation estimate during your free remodeling consultation. 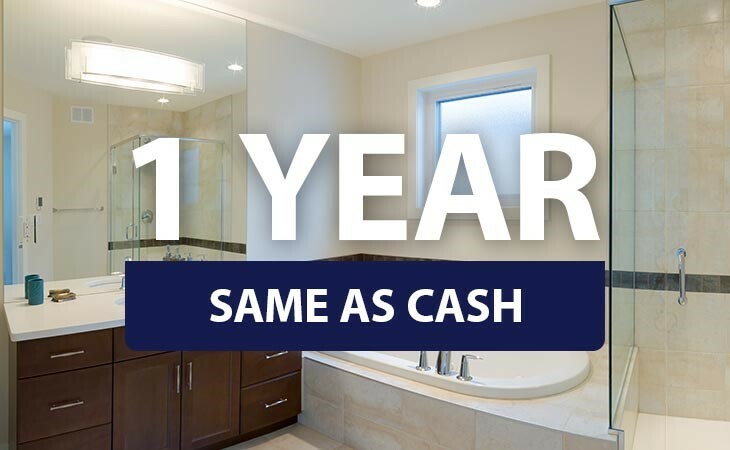 Our licensed, professional bathroom remodelers in Elmira, NY have the ability to transform your bathroom with custom tile and other affordable, additional services to put the perfect finishing touch on your space. 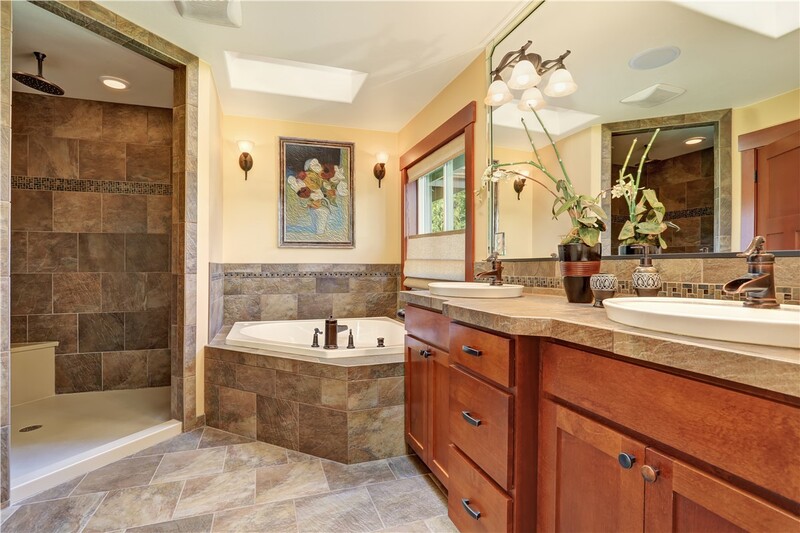 To learn about all of the products and services we offer for a complete bathroom remodel, contact us today. Just give us a call or fill out our online form, and we'll get you started with a free, no-obligation estimate!